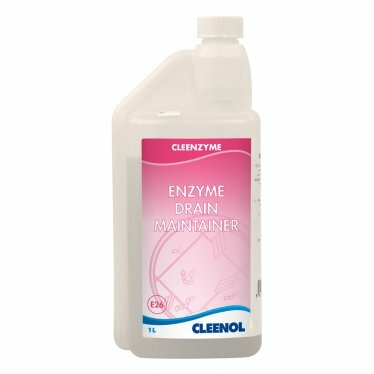 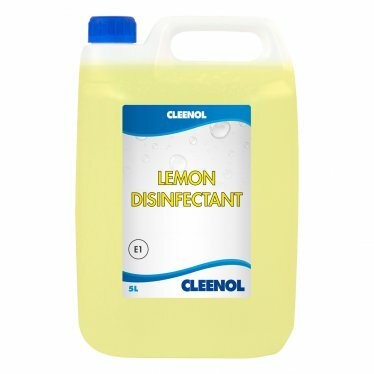 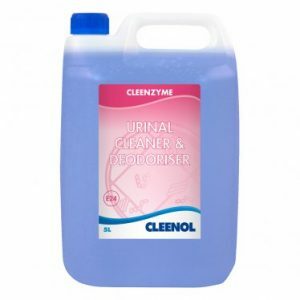 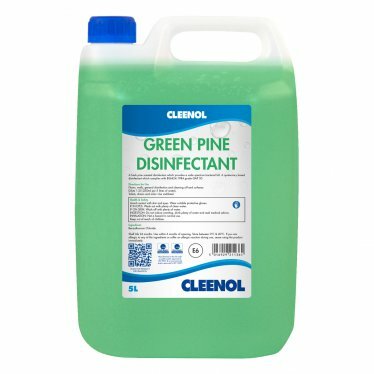 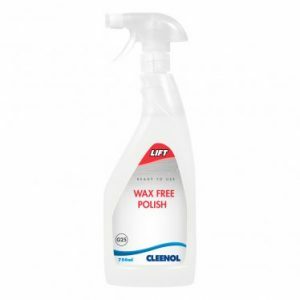 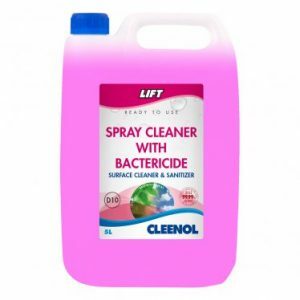 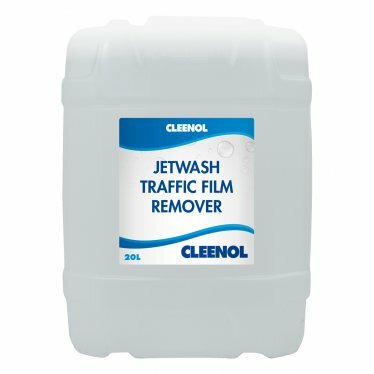 Cleenzyme Enzyme Drain Maintainer – 1 Litre – Greenline Services & Supplies Ltd. 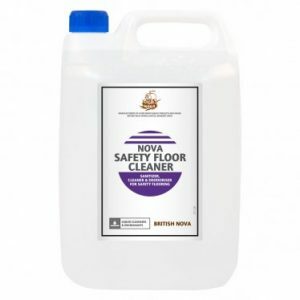 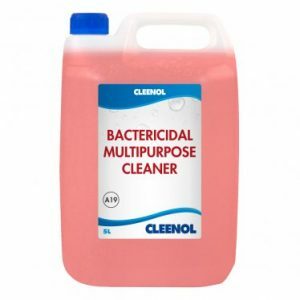 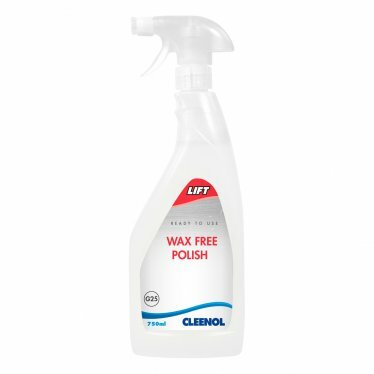 Contains a specially selected blend of concentrated non-toxic natural microbes that effectively digest oils, fats, grease and other organic material blocking or impeding drainage systems or grease traps. 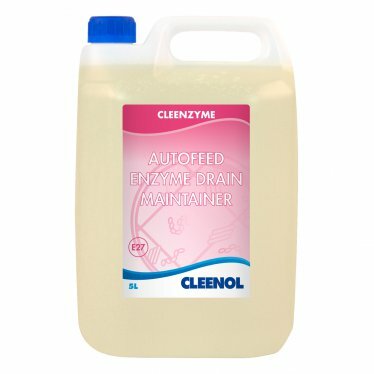 Built-in dosing cap for easy dispensing.